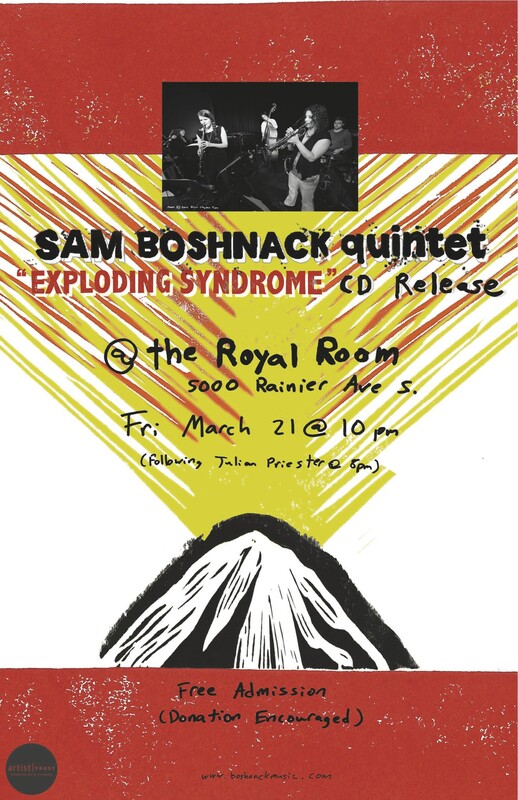 Sam Boshnack thrives in Seattle’s adventurous jazz scene. Jazz is by nature a mercurial art form, springboarding across generations of tradition while subsuming the musical vocabulary of the moment. Jazz musicians—the good ones, at least—are equally fluid and curious. In the Age of iTunes, purism has no place on the bandstand. This multilingualism can be alienating, intimidating, like the tongues of the Pentecostals. 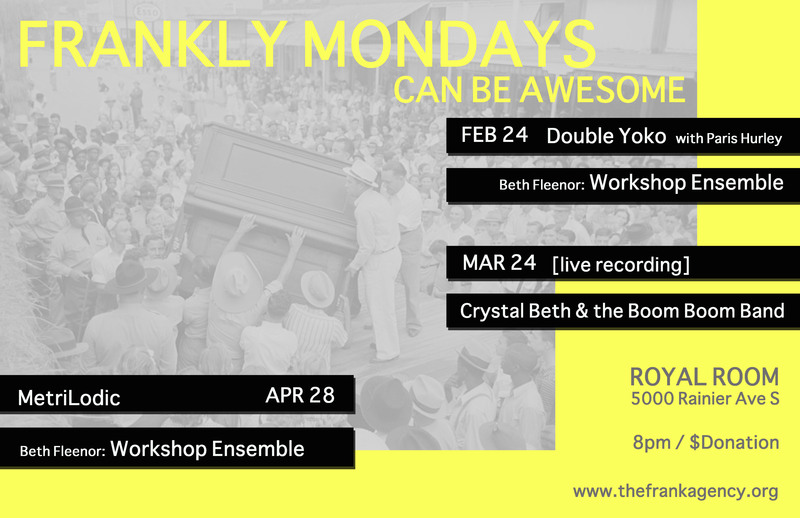 But some musicians leverage it into accessibility, weaving multiple entry points from their myriad influences. Seattle, less steeped in structure and history than other cities, is especially open to the sort of miscegenation that leads to new sounds. 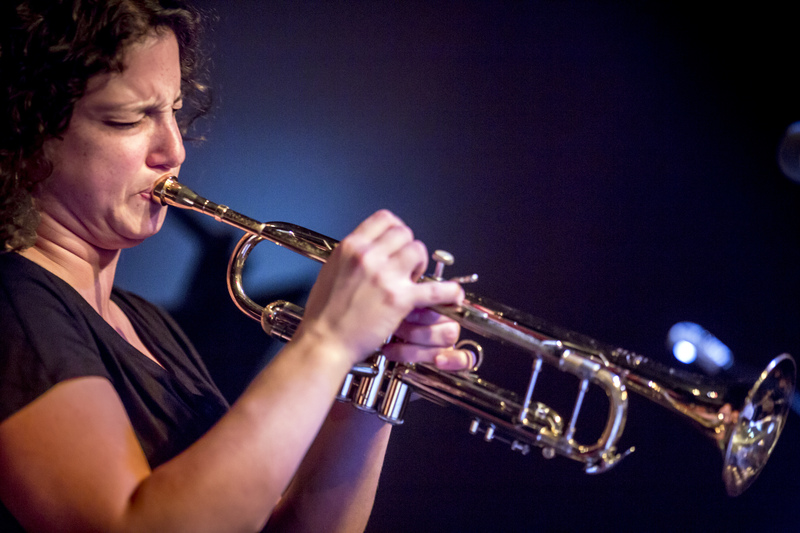 Which is one reason why trumpet player Samantha Boshnack thrives here.